This rug looks just like it is pictured. 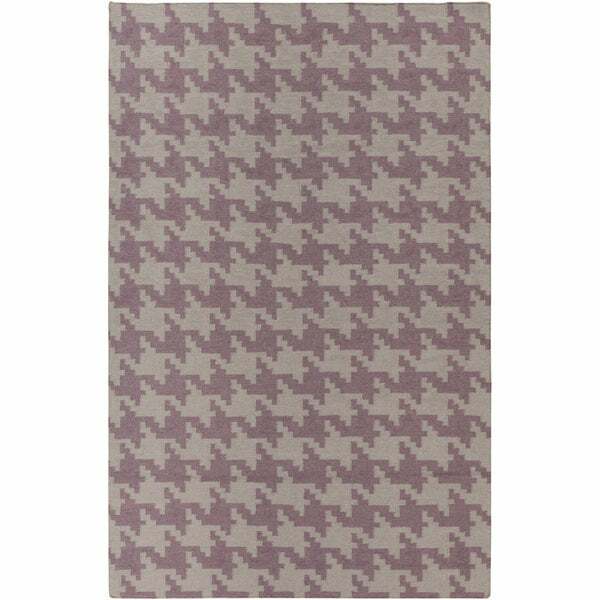 This flat weave Lyons rug with it's hounds tooth design is the prefect rug to anchor your space. Hand woven in India in a palette of elephant gray, it will certainly enhance your decor.